Just as most artists transform over time, Ryley Walker has adjusted from a mellow folk songwriter into a multifaceted vanguard creator. On Deafman Glance, his latest on Dead Oceans, challenging guitar tones tangle with casual, unbuttoned vocals singing conscious, plainspoken doctrines, synthetic drones slithering freely between. Since the intricate acoustic fingerpicking of 2014's All Kinds of You, Walker's writing has evolved to incorporate concepts from folk classicism, primitive instrumentation, experimental composition, and free-jazz complexity. Quite contrary to his junk food and nu-metal online identity, Deafman Glance presents Ryley Walker's sui generis nature. 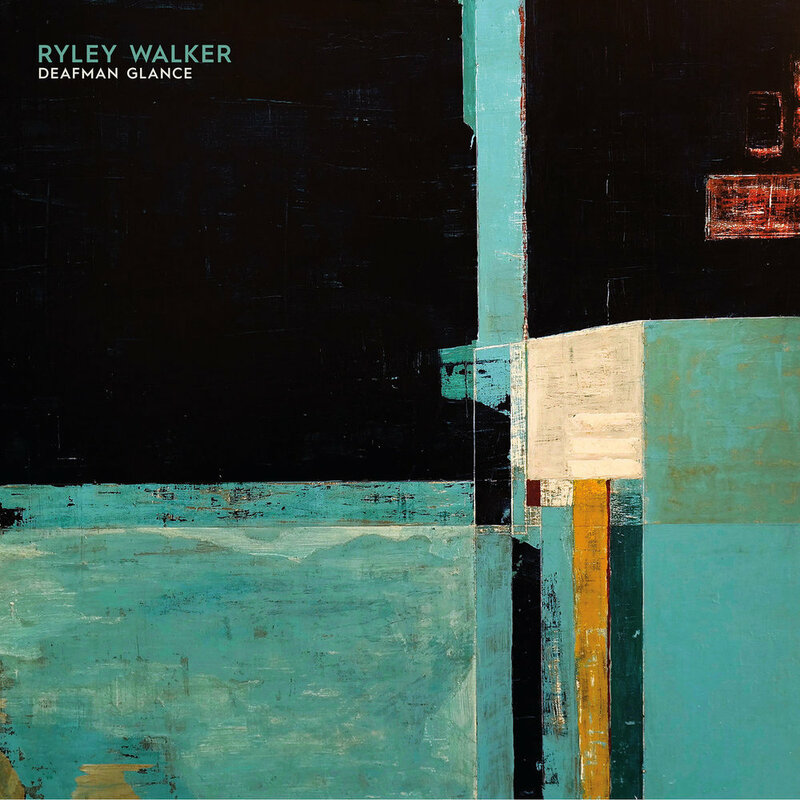 Ryley Walker's latest, Deafman Glance, is out May 18 via Dead Oceans. Find Ryley Walker's upcoming tour dates here.